Happy Closing Day! 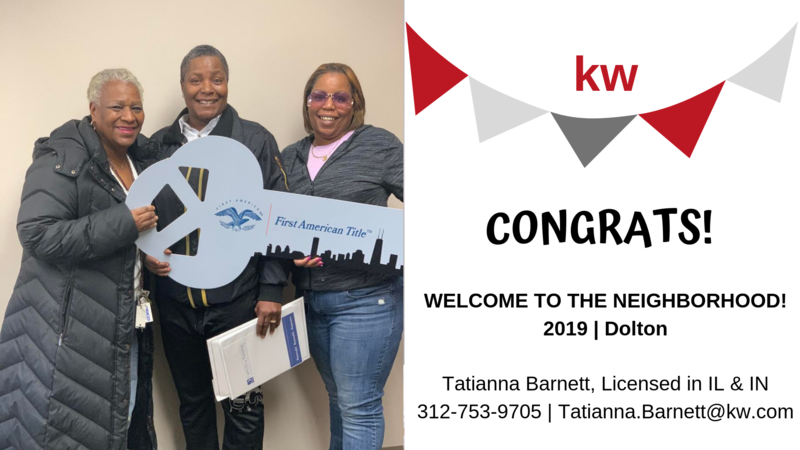 A big congratulations to this wonderful family on the recent closing of their home in Dolton, Illinois! 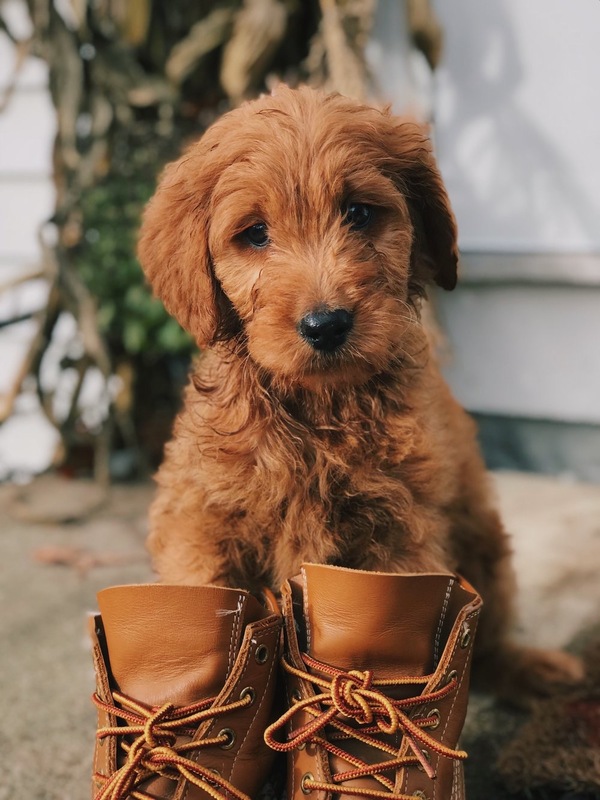 Let’s welcome them to the neighborhood! 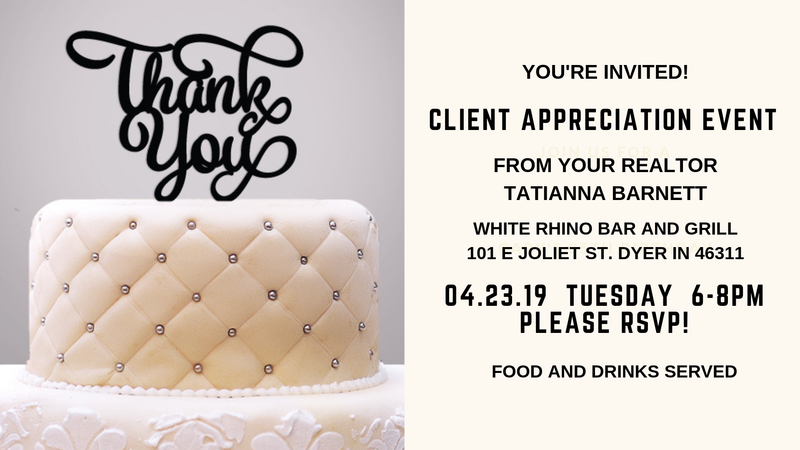 You’re invited to our first client appreciation event of 2019! Open to all past, present, and future clients. You are the heart of our business and we appreciate you greatly! Please bring family and friends. 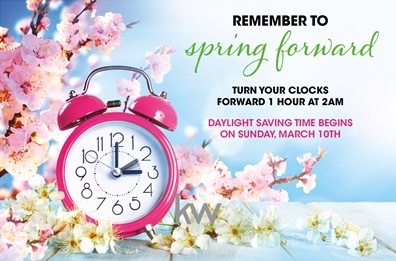 This weekend, most of us will be turning our clocks an hour ahead as we ‘spring forward.’ We may be losing an hour of sleep, but that doesn't mean you should lose hope on finding a home you love. Check Out 2019 Chicago Beer Fest This Weekend! 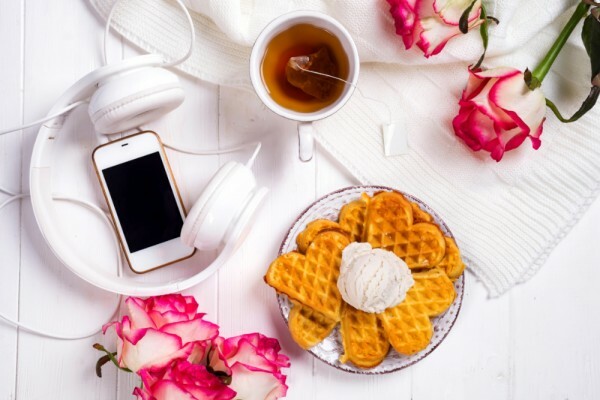 Looking for something fun to do this weekend? 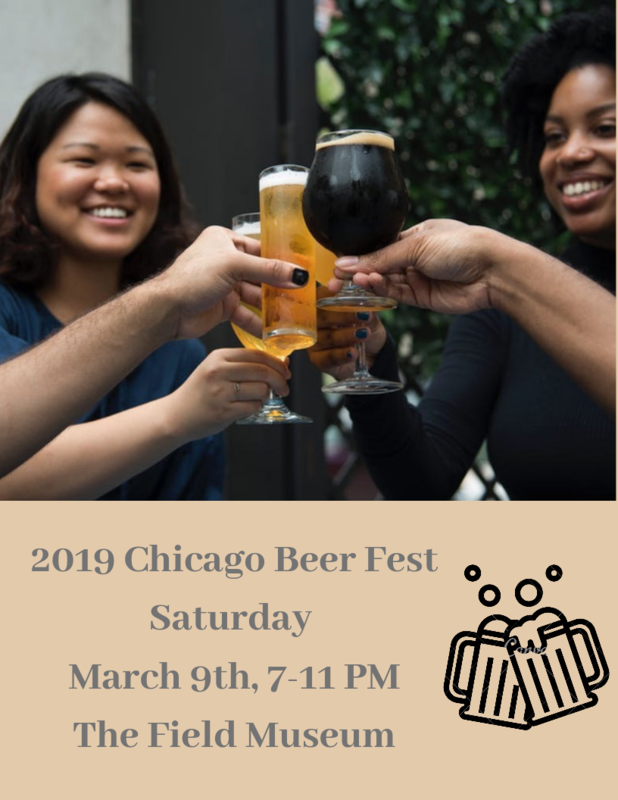 Check out the 2019 Chicago Beer Fest this Saturday from 7-11 PM at the Field Museum. Purchase tickets from Eventbrite.com. Just Closed! Congrats On The New House! 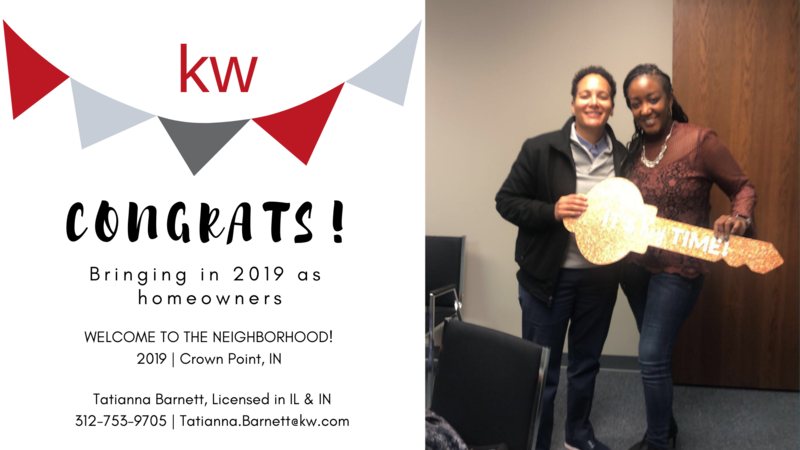 Congratulations to my clients on closing on their new home in Crown Point IN! 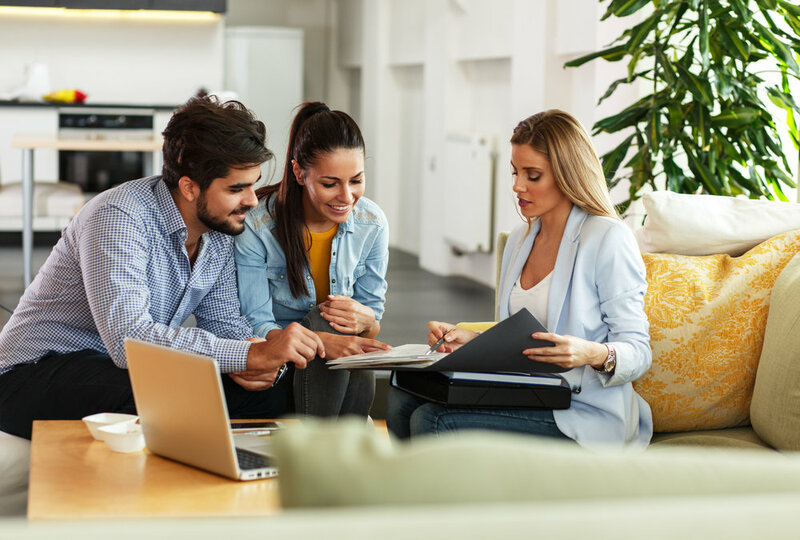 Are you thinking of buying a house? 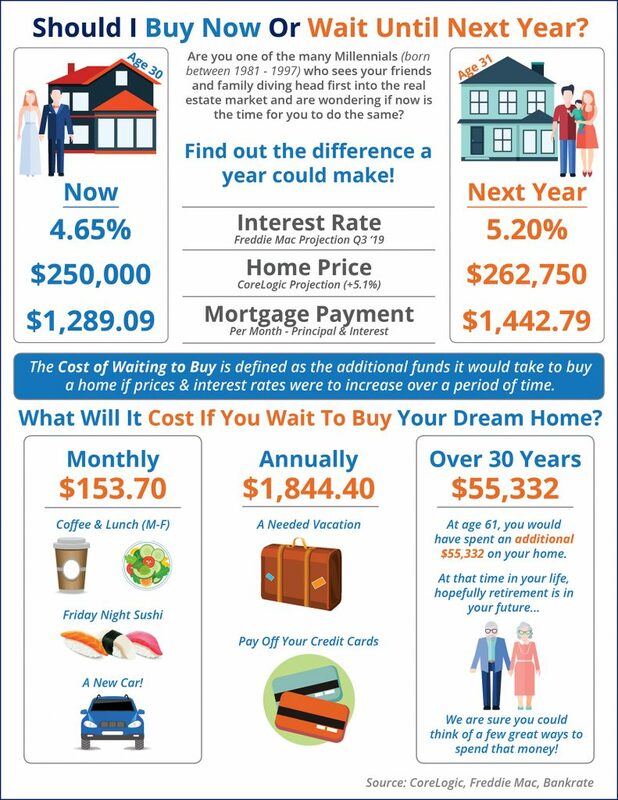 Take a look at this infographic for some great comparisons as to why you should buy a house sooner rather than later! Since yesterday was National Love Your Pet Day, here are some great tips for eliminating pet odors from your home. 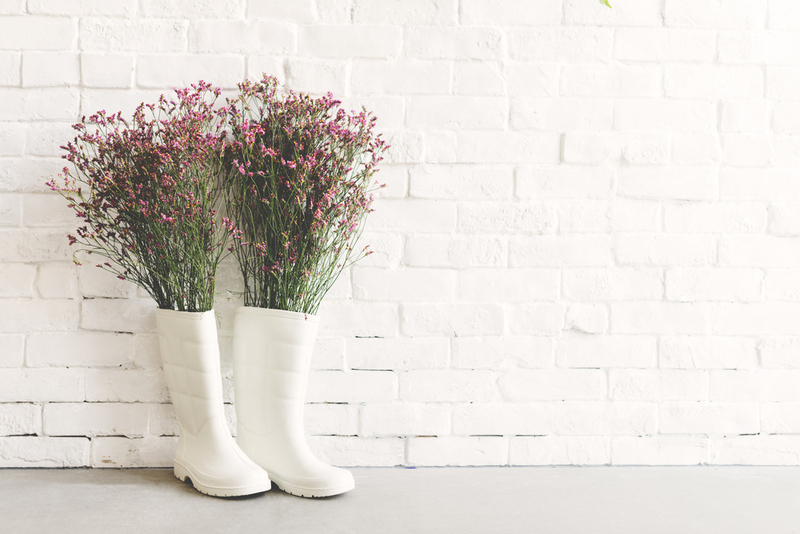 Making sure your home smells fresh and clean is incredibly important, you want to make sure you've removed bad odors before putting it on the market.